Why Is It Important To Keep Your Wheels Balanced? What’s Involved In An MOT Test? More than just tyres and exhausts since 1984. We’re not just about Tyres and Exhausts we also offer MOT’s, servicing, repairs, shockers, tracking, balancing, brakes and just about anything else you would expect from a garage. 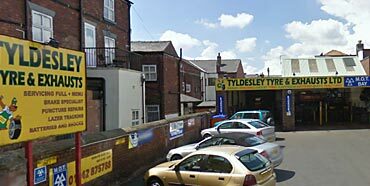 Established in 1984 Tyldesley Tryres and Exhaust has developed a reputation as one of the leading local providers for Tyres, Exhausts and Motor Servicing at very competitive prices. It’s easy to take your car for granted, it gets you where you want to go each and everytime you use it and you think nothing of it. 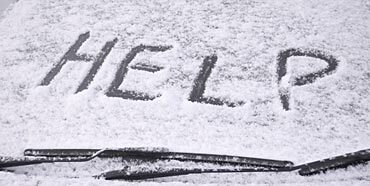 But without a little care and attention in winter you could end up stranded on the hard shoulder. If anything at least ask yourself when you last did these checks, if ever! 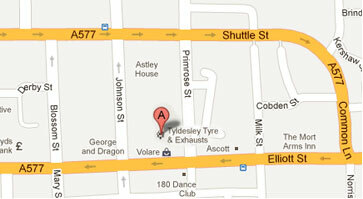 Tyldesley Tyres & Exhausts provide a number of services including MOT's, Servicing, Tracking, Balancing, Brakes, Clutches, Repairs and of course Tyres & Exhausts. We're a closely knit team and we're happy to help with all your car needs.